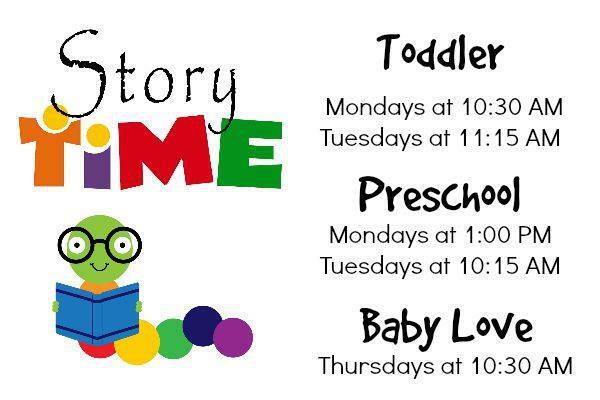 Songs, rhymes, fingerplays, stories and play time for babies (approximate ages 0-18 months) accompanied by a caregiver. Siblings welcome. The program is free, and no registration is required. Please check directly with library for updates. All areas of landscaping & hardscaping. Free Estimates!